I have not been able to post anything here in a while, mostly because lack of time due to some research projects that needed to be finished. Most of those projects relate to what this blog is all about, and thus today I will be writing about three of them that are, somehow, related. 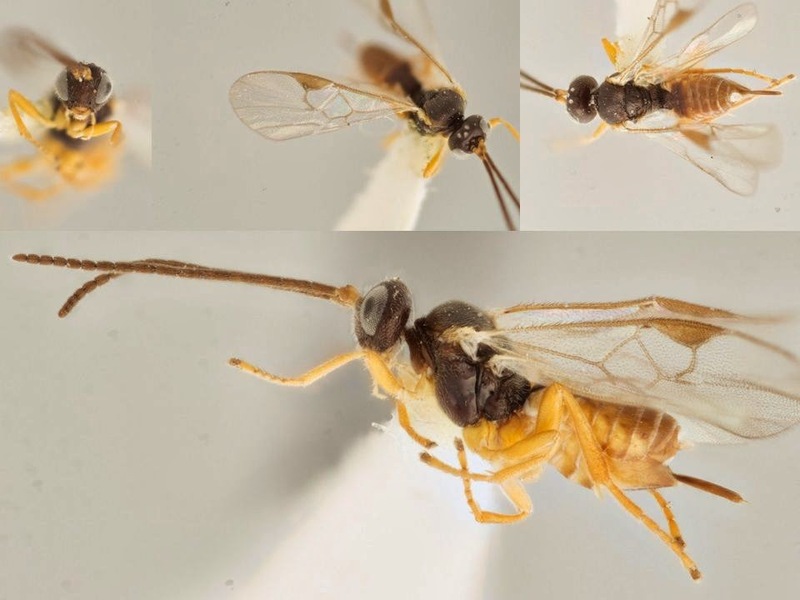 Two weeks ago I had a paper published in the Biodiversity Data Journal about potential conservation of Canadian parasitoid wasps by COSEWIC (The Committee on the Status of Endangered Wildlife in Canada). This, of course, is a long shot, and there is no guarantee whatsoever that COSEWIC would list any of the species discussed there as candidates for some protection status. Still, that is one of my dearest dreams (perhaps naively? ); as a researcher on parasitoid wasps I would LOVE to see someday that our small and often overlooked "friends" are given some attention -and hopefully some protection! While I was preparing the information for that paper (which included distribution maps in Canada and illustrations for all 16 species included there, see examples below), I had the great opportunity of exchanging emails with Gergely Varkonyi (Finland) and Mark Shaw (Scotland). They both have great experience with the pioneering efforts of (trying to) protecting parasitoid wasps. Gergely was one of the lead authors of the Hymenoptera chapter of the 2010 Red List of Finnish Species, and as such he became (unknown to him) a source of inspiration for me. As for Mark, he has been one of my mentors for the past few years, and I read his papers routinely. Mark has written some seminal papers on the topic of conservation of parasitoid wasps, and I strongly recommend the reading of his 2001 paper "The Neglect of Parasitic Hymenoptera in Insect Conservation Strategies: The British Fauna as a Prime Example" and his 2006 paper "Habitat considerations for parasitic wasps (Hymenoptera)". 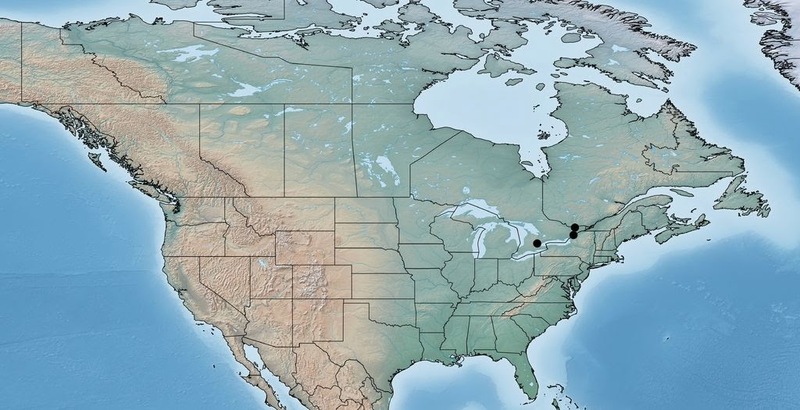 While I cannot blame Gergely and Mark if my efforts to emulate them fail here in Canada, I do hope that following into their footsteps would some day bring certain degree of recognition and protection to parasitoid wasps in this side of the Atlantic. At least I will keep pushing! [I have written about these topics in this blog a couple of times before]. Distribution of Pseudapanteles gouleti, a Canadian endemic, in Ontario. Pseudapanteles gouleti, one of the species with great potential to be considered by COSEWIC. Lathrapanteles heleios, another species with great potential to be considered by COSEWIC. In the meantime, I was very pleased to discover that this paper became some sort of news in many places, including being featured by the National Geographic Daily News, the smart blog "Strange Behaviors" (which used the suggestive title of "The Biological Warfare of Very Small Wasps" to refer to our paper), and even the main newspaper of Costa Rica (link in Spanish). Curiously enough, last year National Geographic (NG) actually covered the story of a very amazing parasitoid wasp named after Tinkerbell, which was described by John Huber, a good friend and colleague of mine here in the Canadian National Collection of Insects (CNC). [I would like to think that there must be some kind of "secret link" between the NG and the CNC... it could even be used for a nice title of a new TV show, something like "NG-CNC, the CSI of insect discovery!" One can only dream :) But, in all seriousness, I hope that NG will continue to value the work on parasitoid wasps -and other incredible and amazing creatures of our planet]. My last surprise of the month was to find (at last!) 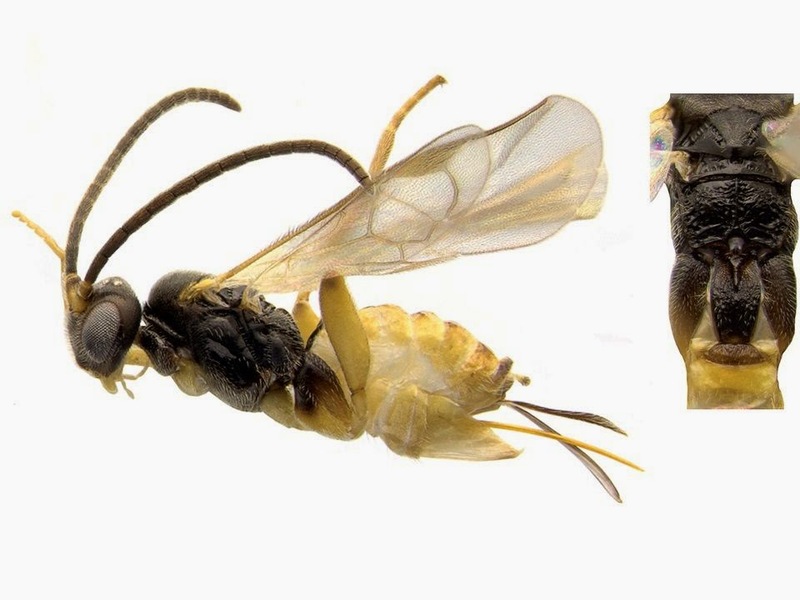 some mention to our new species described from New Zealand, the ones that we affectionately call "The Hobbit Wasps". I had hoped that the news of these "cool wasps" would go viral and become a world phenomenon (and, who knows? perhaps even Peter Jackson would ask me to sign him an autograph!). But, disappointingly enough, the news on those wasps never became as big of an issue as I had expected (and, seriously now, my main hope was simpler and less pompous: gaining some support for more research on the New Zealand fauna of parasitoid wasps). But then, when everything seemed lost (pretty much as in many moments of The Lord of the Rings movies) I found that our paper was actually covered by some media. Admittedly, CryptoVille is a blog that defines itself as dealing with "Bigfoot, Aliens, Mysterious Creatures, and more! 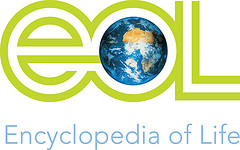 ", not the traditional outlet than an entomologist would look for his research to be featured and discussed. Still, I was surprised that the author presented the result of our research in a mostly accurate and fair way -and, in fact, I wrote to thank him for his post. And you know what? There are many followers of CryptoVille, MANY MORE than those following this blog that I write. So, of anything, I felt humbled and schooled. Sometimes the results of our work can reach the most unexpected audiences in the most unexpected ways. As a scientist, I deeply respect this, and I tip my cap to anyone that is willing to promote the appreciation (and protection) of our natural world.